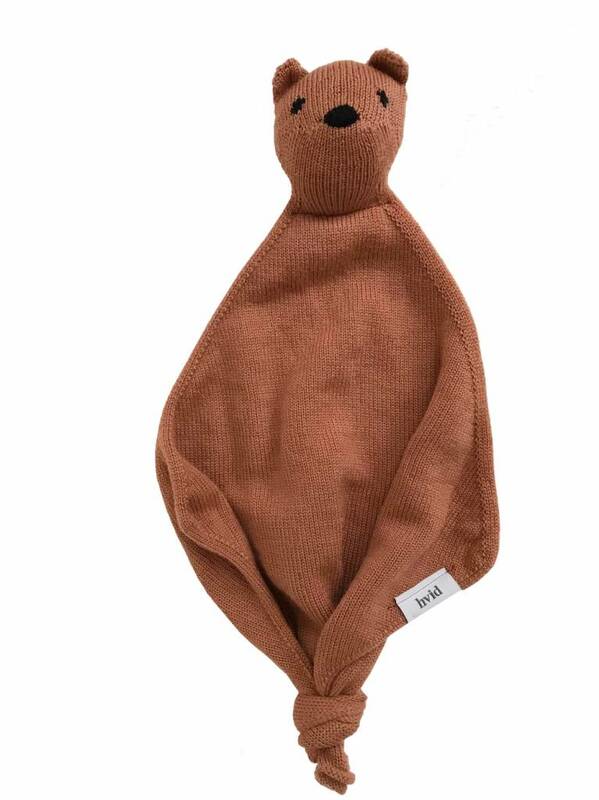 Tokki is a supercute and soft lovee / cuddletoy by Belgian brand Hvid. 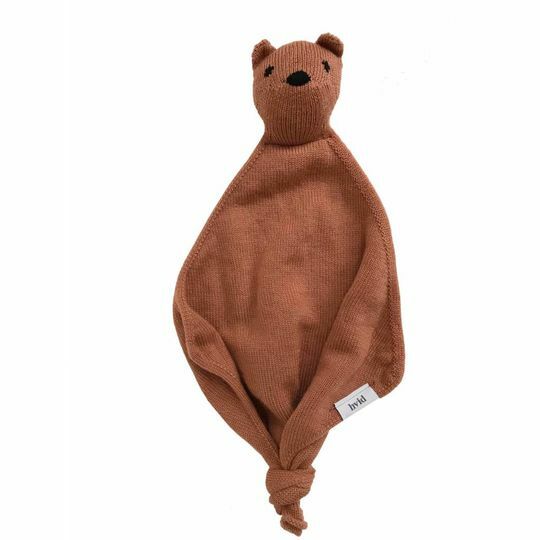 The ultrasoft merinowool takes the scent of your baby and creates peace and trust. Made out of 100% supersoft merinowool, stuffed with wool. Merinowol doesn't itch and is antibacterial and therefor perfect for kids with eczema or sensitive skin.